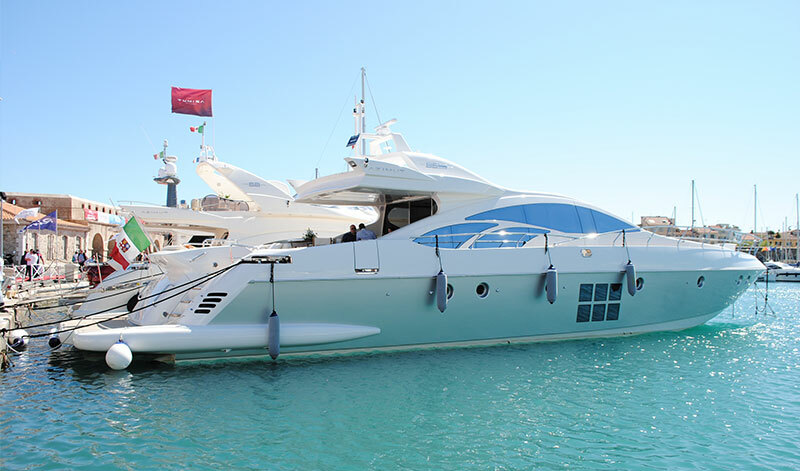 “We’ve seen French charter rules brought largely into line with the rest of the EU, while the landmark extension of matriculation tax exemption, to include charter vessels over 15m, offered encouragement for companies operating in Spain. Meanwhile Italy’s reputation for ease of operation in the eyes of visitors appears to have suffered through the seemingly arbitrary governance of its ports on the part of customs authorities. On top of all of this, one emerging cruising ground acquired a new fiscal regime, as Croatia joined the EU in July. “ This new publication from the Superyacht Group produced in conjunction with Palma based Master Yachts is entitled A guide to operating within the fiscal confines of European cruising grounds. 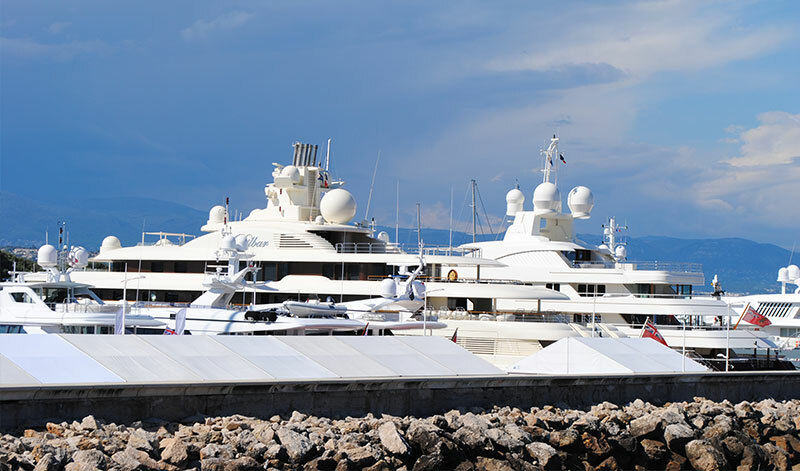 It is available free-of-charge to anyone who requests it online, and has been designed to provide a succinct summary of the key fiscal considerations that should be made for superyachts, both commercial and private, operating in the major EU cruising grounds of both the western and eastern Mediterranean.